Our catalogs are entirely digital and can be browsed on this website. We do our very best to keep these catalogs complete and up-to-date. Check recent innovations in our assortment as well as the latest news here. Here you will find loose flower bulbs. These can be filtered by variety, color and alphabet. 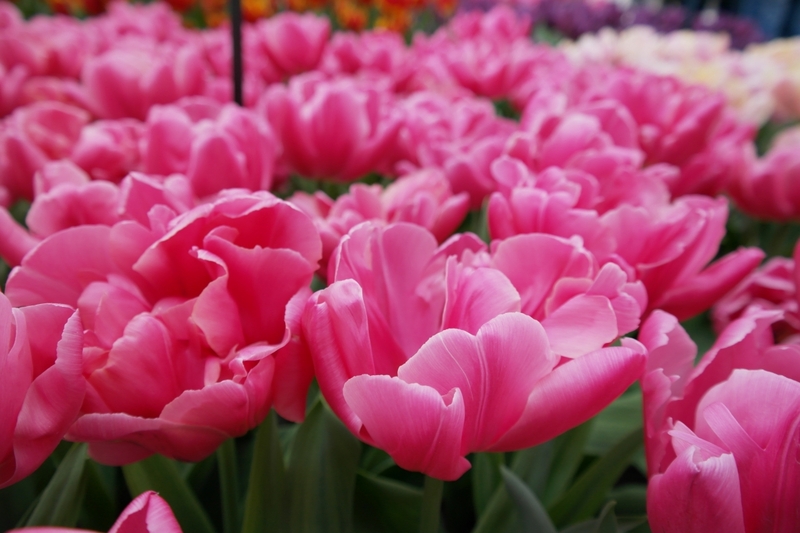 Here you will find raised flower bulbs in pots in a digital, browsable catalog. Here you will find pre-packaged flower bulbs in small packaging in a digital, browsable catalog.